China is the first new great global power to emerge in over a century. It was logical, therefore, that the Chinese should ask how the preceding emerging great powers got there. One result of the inquiries was a brilliant 2006 CCTV series, The Rise Of The Great Powers. The series begins with Portugal in the 15th century, the first great global seaborne power with an empire stretching from Brazil, across the Atlantic, to both West and East Africa, through to the Indian Ocean with an outpost in Goa and, thence, to the Western Pacific in Macau. Following Portugal, the series describes the rise of the next eight great powers: Spain, the Netherlands, Britain, France, Germany, Russia, Japan and the United States. One major conclusion is that not a single one of the nine could have been described as a responsible stakeholder in their rise to global power: In every case, conquest, destruction, enslavement, executions, looting and the like were the order of the day. The rise of Mr Zoellick's own country, the US, entailed slavery, the genocide of native American Indians, wars and territorial acquisitions (notably from Mexico), the control of neighbouring countries in the Caribbean through the expulsion of other powers, the imposition of the Monroe Doctrine declaring Latin America a US sphere of influence, culminating in the Spanish-American war whereby Washington acquired Puerto Rico (as well as Guam and the Philippines) and Spain was expelled from Cuba. In his compelling book, Asia's Cauldron: The South China Sea And The End Of A Stable Pacific, Robert Kaplan draws an intriguing parallel between US perspectives on the Caribbean in relation to its national security, and China's on the South China Sea. Arguably, the most relevant chapter of the CCTV series is that on Britain. It was Britain that woke China from its slumber and forced it, screaming and kicking, into the modern age. 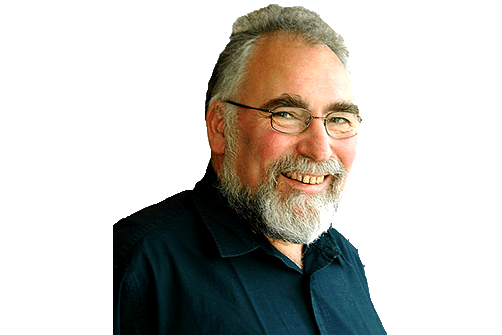 Imperial China, which, just before the outbreak of the first Opium War corresponded to over 30 per cent of global gross domestic product (GDP), was almost certainly unsustainable. The system was obsolete and violent peasant risings had been raging for decades. But it is the manner in which Britain behaved that remains for China and Britain - and for the rest of the planet - a deep moral quandary. As the totally illicit opium trade caused economic and social ravages, the Chinese pleaded with Britain to be a responsible stakeholder. In an impassioned letter to Queen Victoria just prior to the outbreak of hostilities, commissioner Lin Zexu appealed to her better moral self to intervene so the heinous trade could end. Lin pointed to the flagrant double standards (a recurrent theme among risen Western great powers) in noting: "I have heard that the smoking of opium is very strictly forbidden by your country; that is because the harm caused by opium is clearly understood. Since it is not permitted to do harm to your own country, then even less should you let it be passed on to the harm of other countries - how much less to China!" Queen Victoria never replied to the letter, except in the form of gunships in the first Opium War, followed by a second offensive from 1856 to 1860, in which the French joined the British, culminating with the looting of the Old Summer Palace in Beijing - somewhat comparable to the Chinese looting the British Museum and the Louvre. 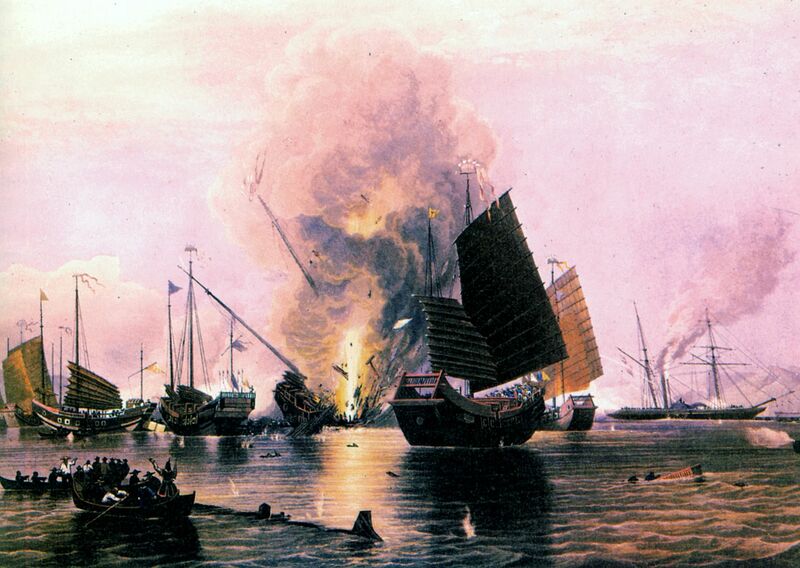 If the Portuguese seaborne empire is the first chapter in the rise of the great powers, the Opium War is the first chapter in China's century of humiliation. By the year of liberation (1949), its share of GDP had plummeted to 4 per cent, while in the process there were incessant foreign military invasions, as well as the moral injury of the treaty ports, the coolie trade and other forms of humiliation. Though China, unlike India, was not colonised by a single imperial power, in the words of Sun Yat Sen, it was a "poly-colony" with multiple countries helping themselves to bits and pieces of Chinese territory in what were called "spheres of influence". In looking back over the past 500 years, it is clear that the narrative of the peaceful rise of a great power has never been written. Every single rising power from Portugal to the US has been bellicose, brutal and at times barbaric. It was after they had caused disorder that they sought to impose order - their order. If China wants a model of a responsible stakeholder, the fact is that it does not exist. The term "China's peaceful rise to great power status" was coined by Chinese thought leader Zheng Bijian in 2005. The future of humanity very much depends on whether, as it rises to become a great global power, China will behave with the same ruthless cynicism and cause as much misery and mayhem as its nine predecessors, or whether it will break the pattern and tear asunder the great-power-rising paradigm by rising peacefully. It's a tough challenge, especially, I repeat, as there is no precedent, no guidebook one can take off the shelf, no historical mentor one can turn to. Whether China ultimately succeeds or fails will, of course, greatly depend on China, but it will also depend on the attitudes and acts of the existing and erstwhile great powers. Western sermons are not helpful. To construct a better and more peaceful world, a collective constructive approach is quintessential. As is a degree of humility on the part of the Western powers (and Japan). They should recognise that they did not rise peacefully and, indeed, as they rose, China was abused. This might go some way in avoiding a Chinese syndrome of revenge. A first concrete step in that direction might be for Queen Elizabeth, before she leaves the throne, to apologise to China on behalf of her great-great-grandmother, Queen Victoria, for her rudeness in never having properly replied to Lin Zexu's letter. A small act of this nature could have a huge impact. •The writer is emeritus professor of international political economy at IMD, Switzerland and visiting professor at the University of Hong Kong. This article first appeared in the South China Morning Post.